Thought you might be interested in how many “toys” a boy can own. These are my family of cars over the years. (I think I can remember them all). 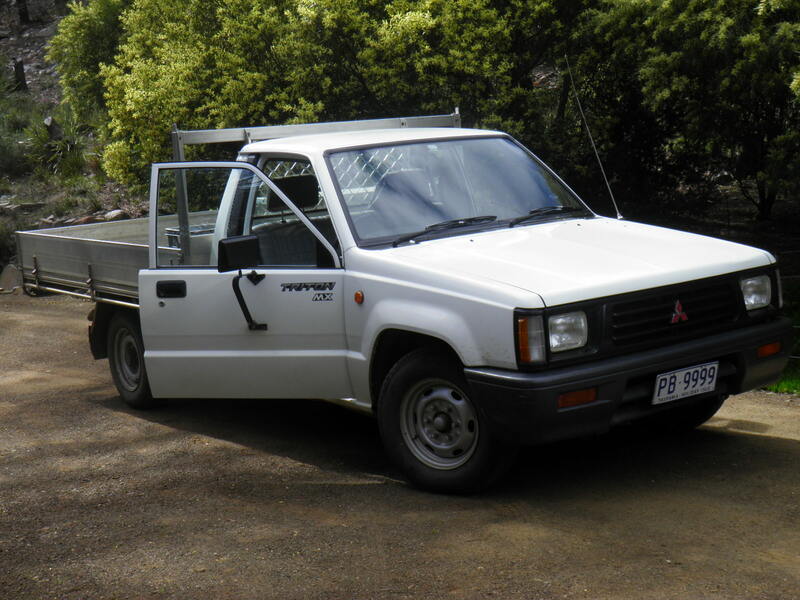 Maybe you can “Show & Tell” us about cars you have owned. 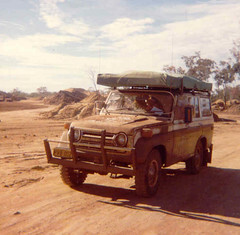 Way back in 1963, when I jumped ship in Australia I bought my first car. 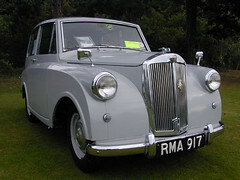 A Triumph Mayflower AKA a Triumph “Butterbox”. 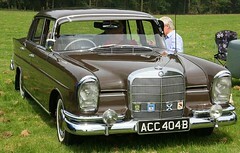 Then shortly thereafter I “progressed” to a Ford Zephyr, about a 1950 model. 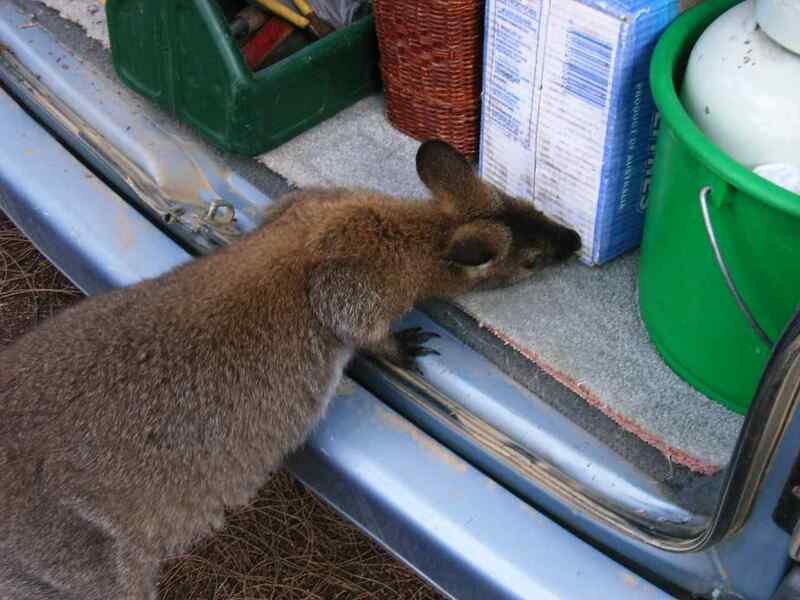 The salesman told me “not to buy it” . 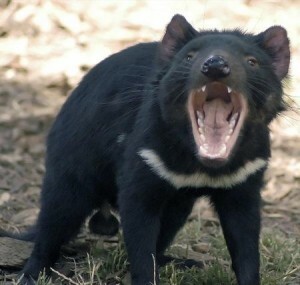 I did… He was right !!!!!! A Ford 500 One with the “torpedo tubes” on the rear sides. 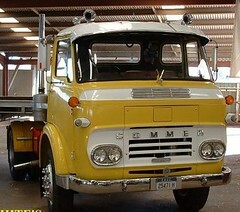 A 1959 EJ Holden Van. 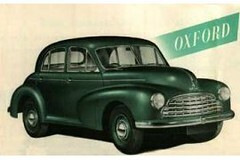 A Morris Oxford about 1950 model. 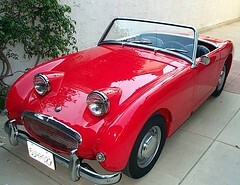 An Austin Healy (Bug eyed) Sprite. 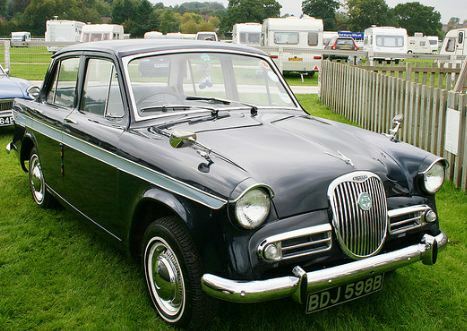 A beautiful Singer Gazelle. 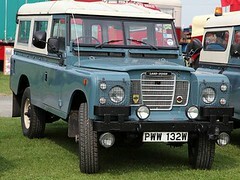 Great car! 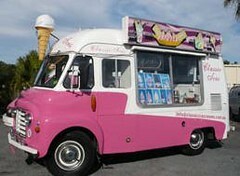 A “Mr Whippy” van . Caught fire on the streets much to the amusement of the kids !! 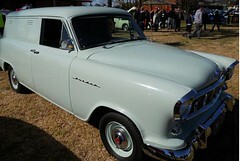 A 1959 EJ Holden Wagon. A 1960 HD Holden station wagon. 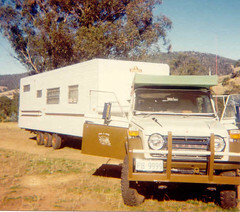 for a 1 year trip around Australia with a 32 foot caravan we had especially built for the purpose. 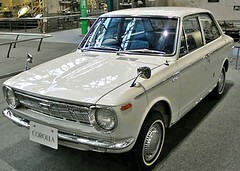 A 1960 Toyota Corolla bought to take as a “scout car’ on the trip (Died & buried in the Snowy Mountains). 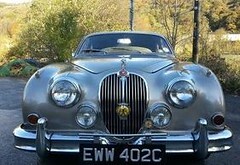 A V6 Mark 11 Jaguar (Mine). 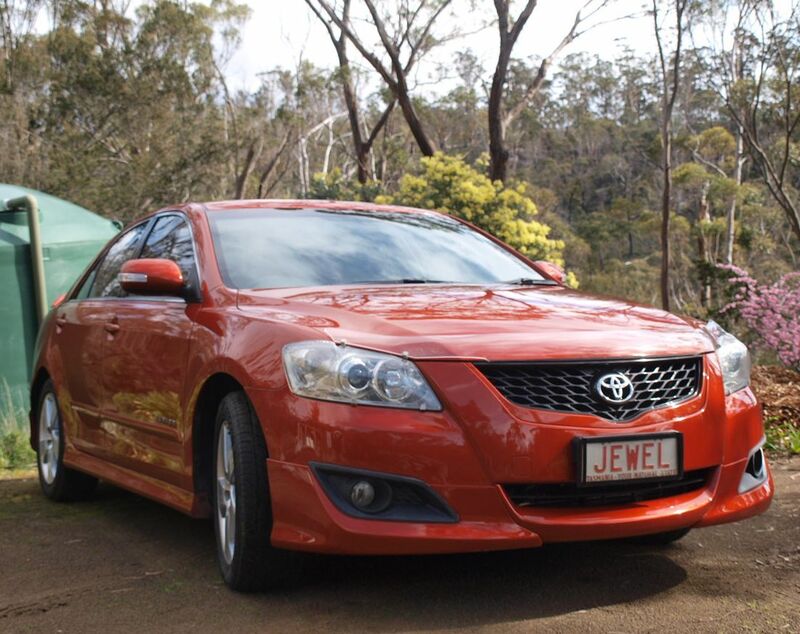 A Toyota Lexcen station wagon. 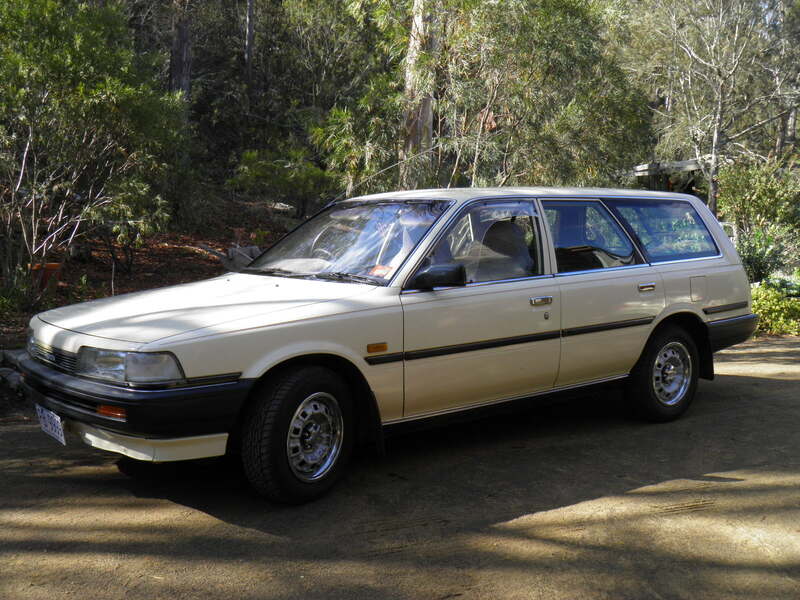 A 1988 Toyota Camry station wagon. 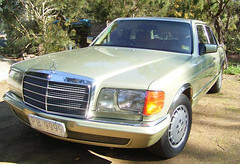 A 1981 Mercedes 320SE bought as a Valentines day present for Jewel.. Made the TV and newspaper !!!! I don’t know how I ever managed without one !!! 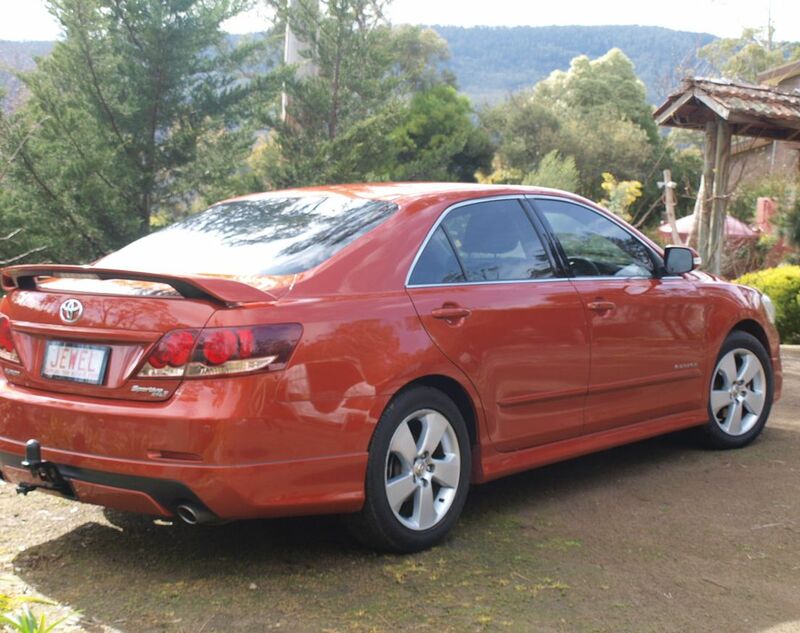 2008 Toyota Aurion Sportivo. Absolute “magic” !!! Our latest addition. 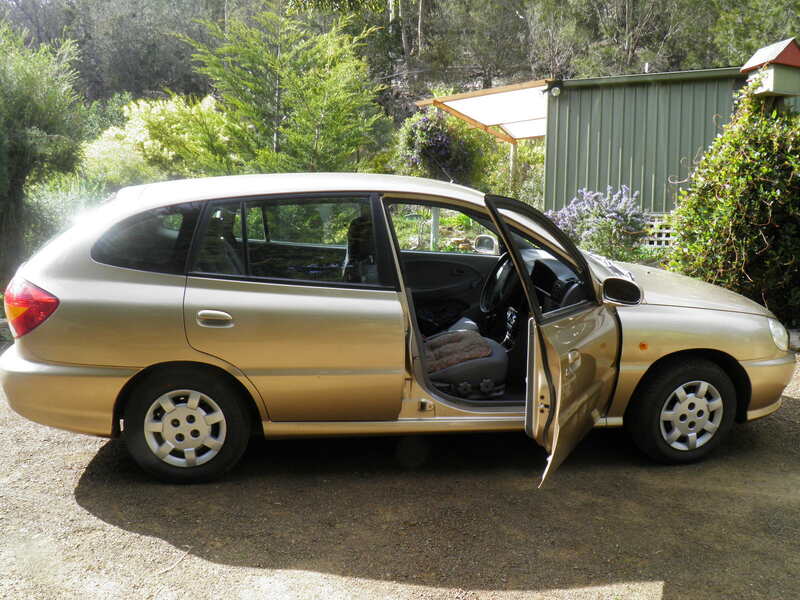 Kia Rio bought for $100. Needed a clean and a bit of bumper touch up. 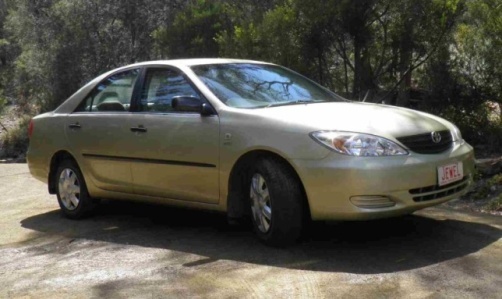 2001 Kia Rio bought for $100. Needed a good clean out and polish . Had to respray the bumpers. Goes like a dream. Very useful car. Current.